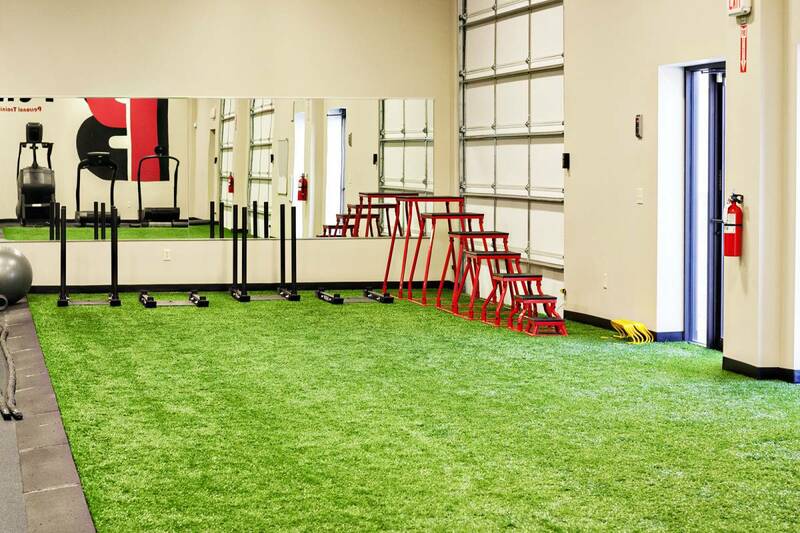 With over 26 years of experience, Birch Performance not only provides the facility to achieve your goals, but also a community you can trust. 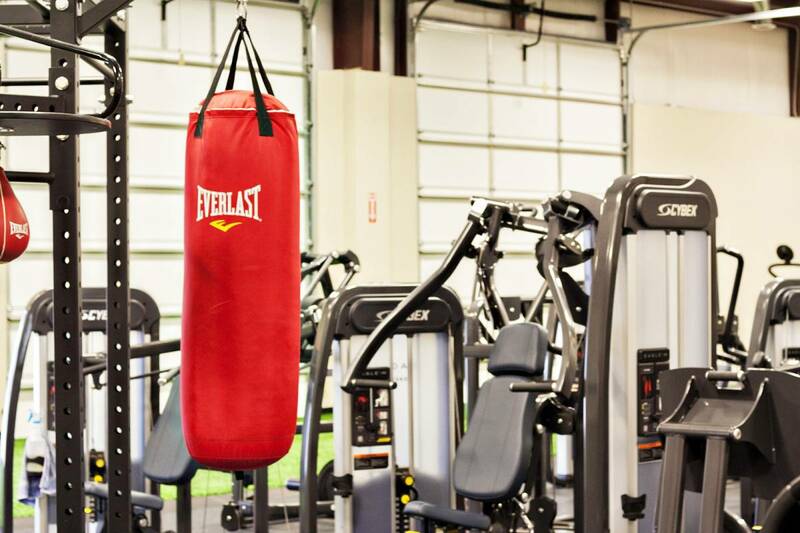 You’ll never feel like a number, out of place, or like you don’t know what you're doing. 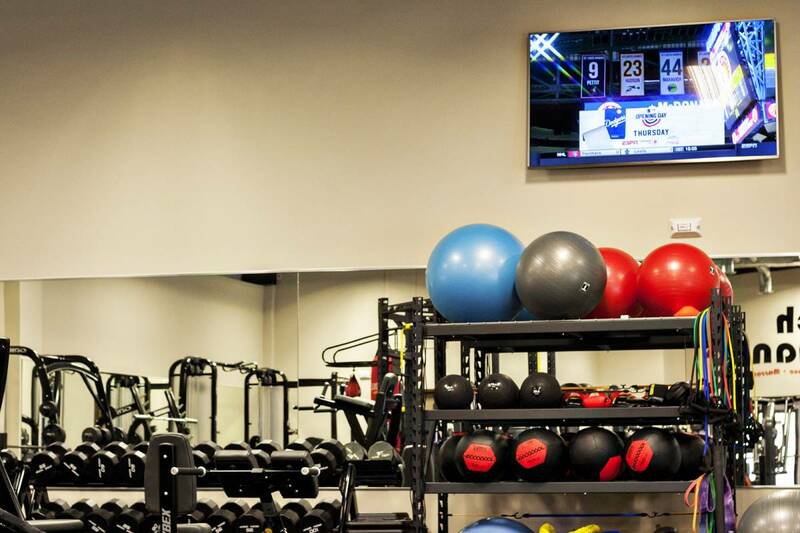 Our goal is to provide the best health and fitness services in the Greater Wichita area and far beyond. 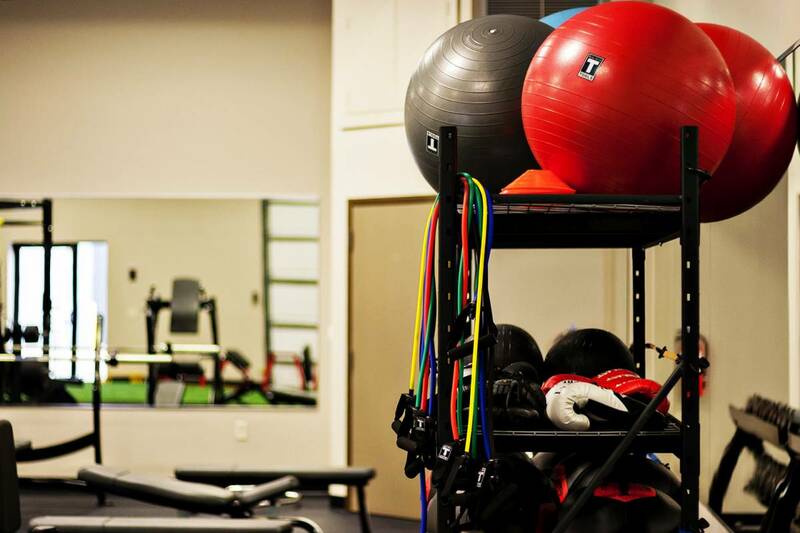 Our consistency towards excellence starts with our certified and experienced staff of trainers/therapists devoted to every client within our doors, community, and social media. 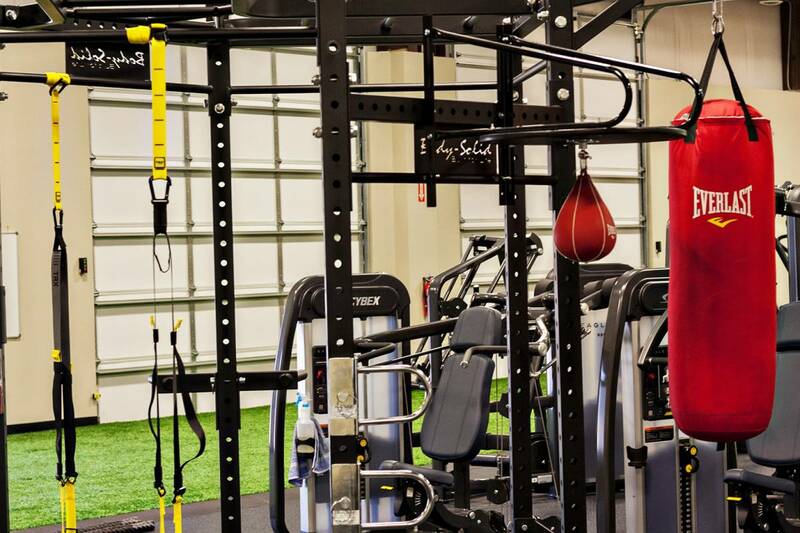 We put our clients, members, and friends in a position to succeed and continually grow in health and fitness throughout their lifestyle. 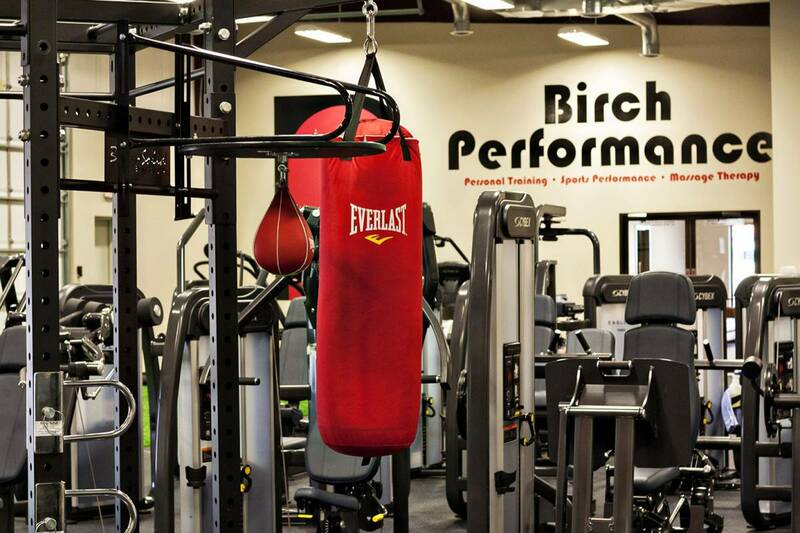 Birch Performance is a 6,000 sq. 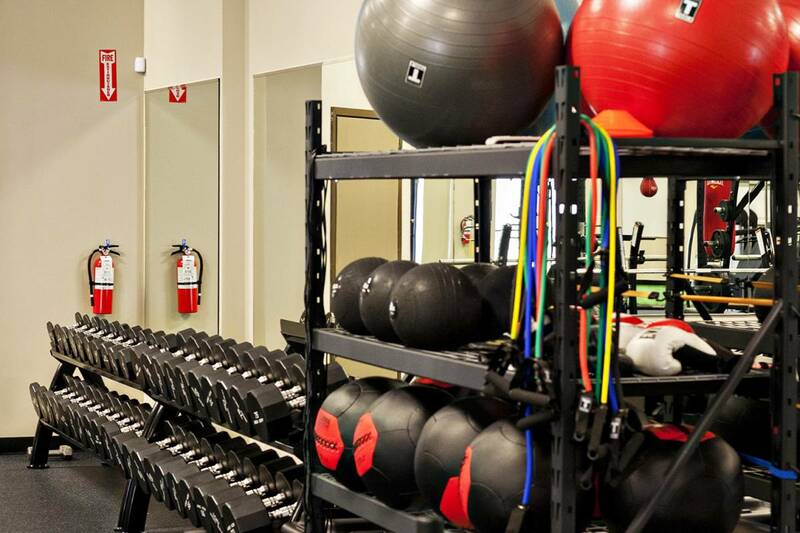 ft. fitness facility that offers multiple services such as personal training, sports Performance, massage therapy, and memberships. 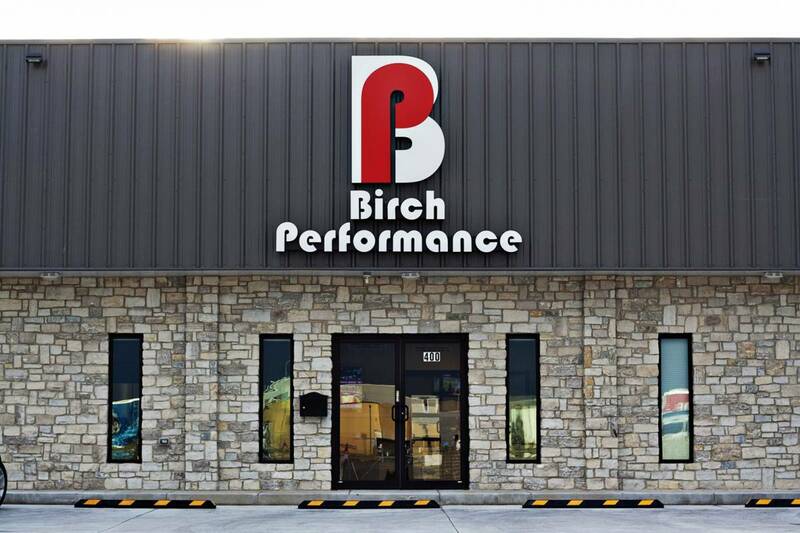 Birch Performance opened its doors on Jan. 2nd of this year. 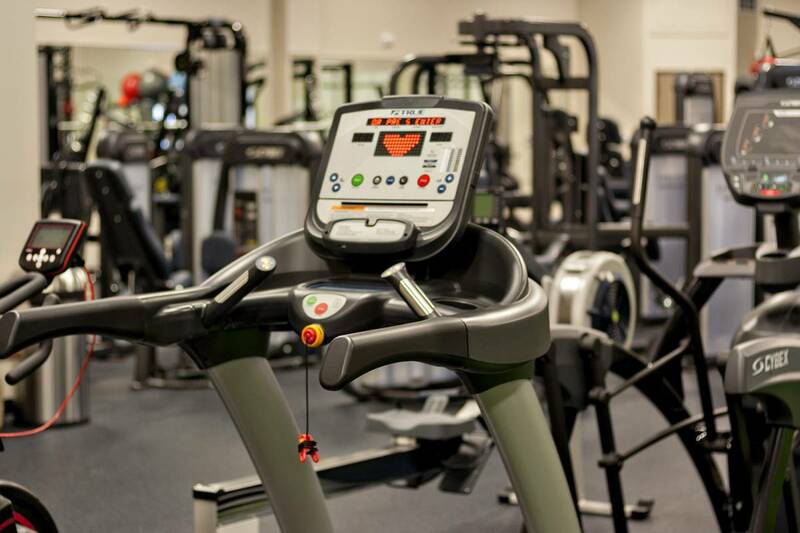 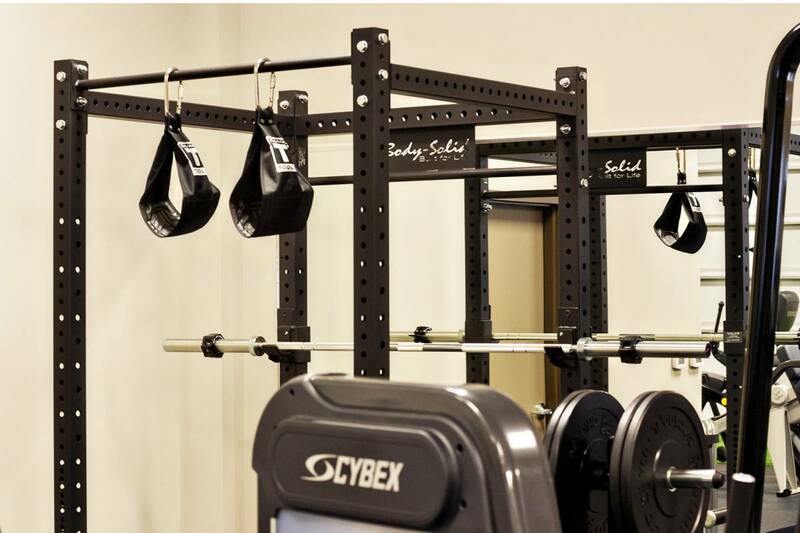 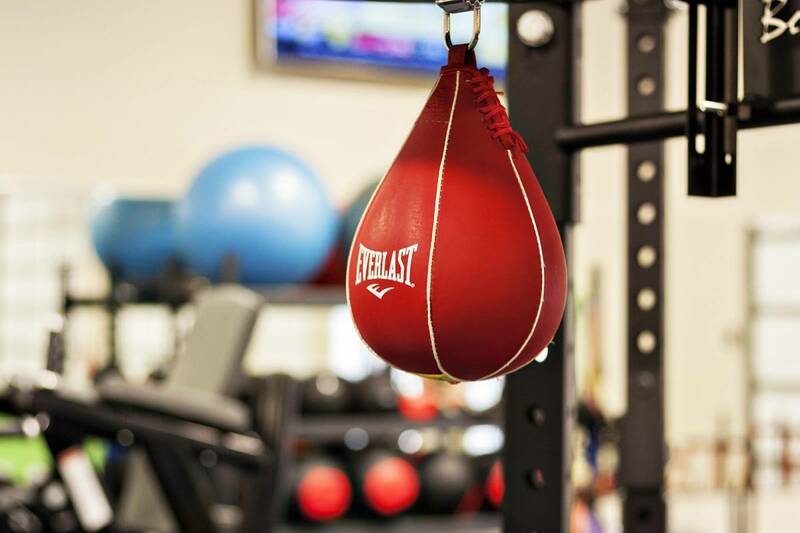 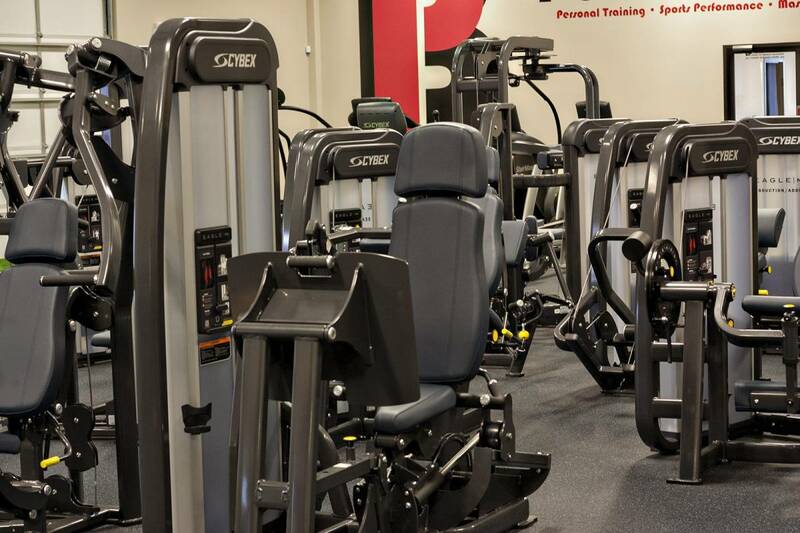 We offer a beautiful facility with quality equipment/machines such as Cybex, BodySolid, Woodway Treadmills, Concept II Rowers, ARC trainer, artificial turf, group training, and much more. 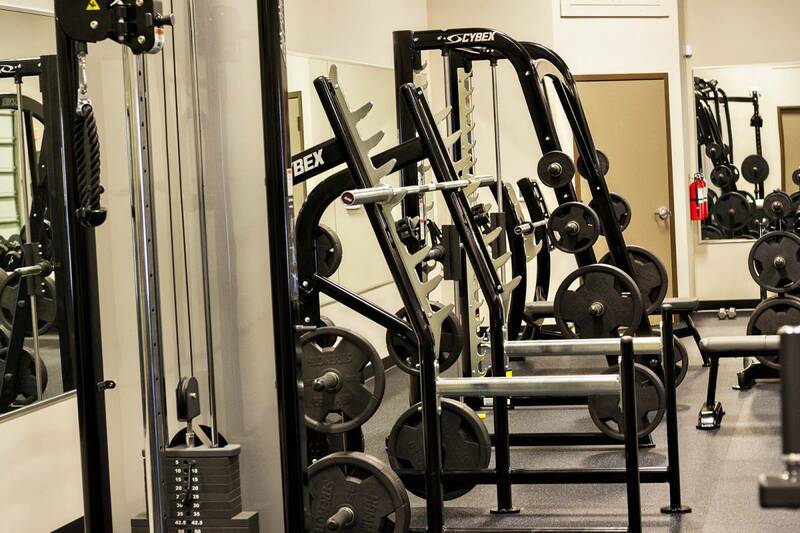 In addition, we have shower/locker rooms available for our members. 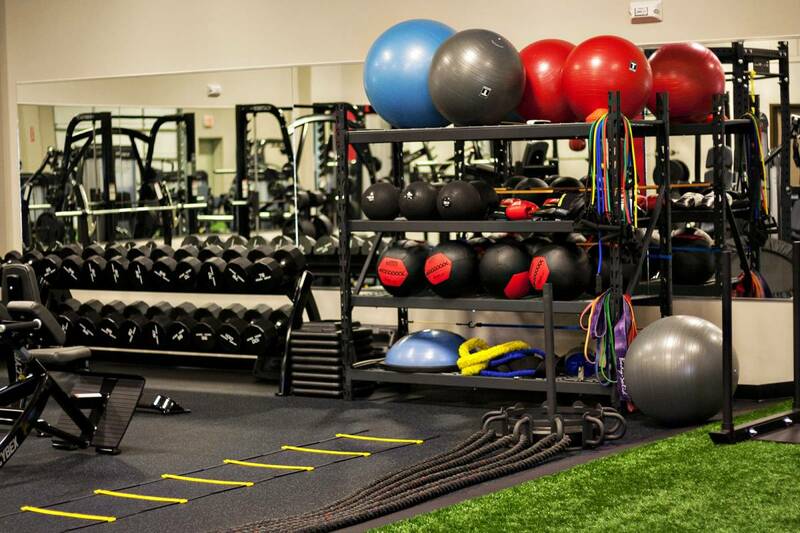 Whether you’re looking at the Single Membership or the perks of personal training, we’ve got a membership option that fits your needs and your goals. 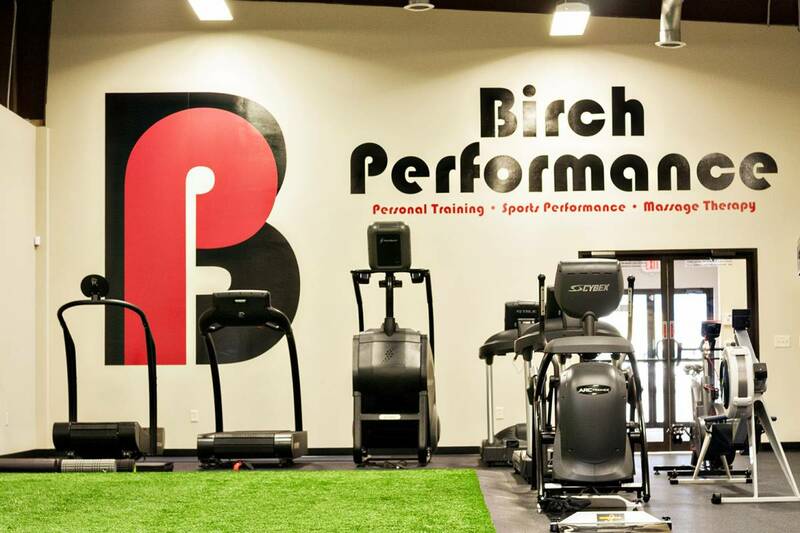 All Birch Performance members can enjoy benefits like personal, sports performance, massage therapy and work out in the facilities as often as you want. 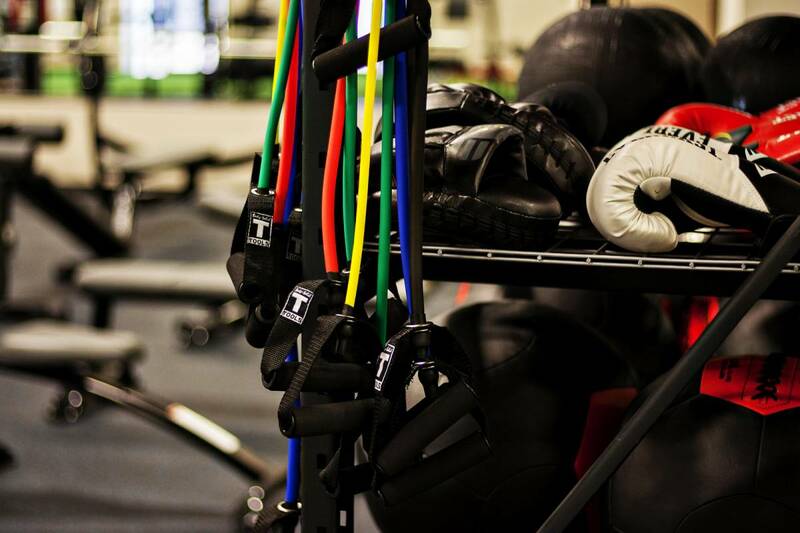 And of course, our trainers are always available to offer any assistance or answer any questions on your quest to be a stronger, healthier and well-balanced individual. 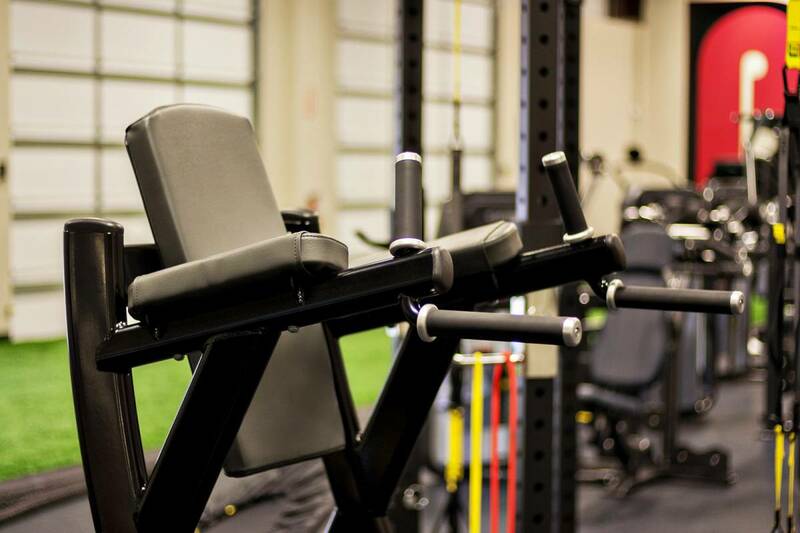 Whether you’re just starting or are a seasoned vet just looking for an edge, we take 1 on 1 training seriously. 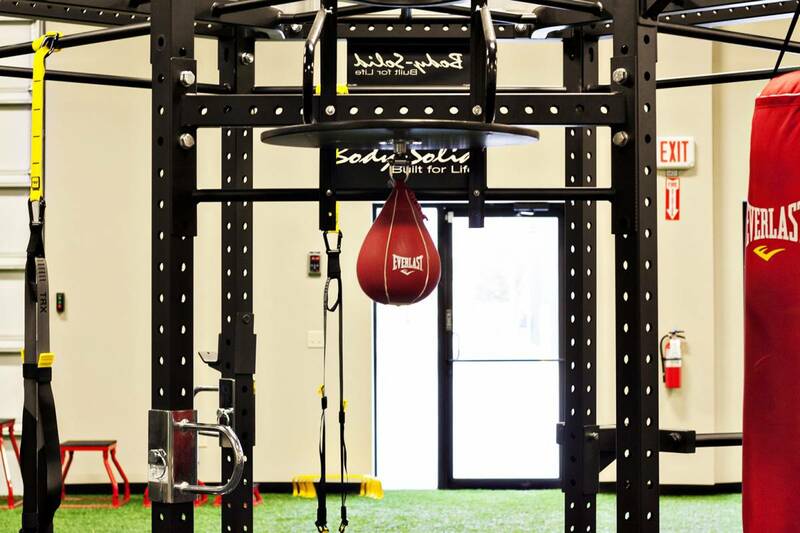 Very seriously. 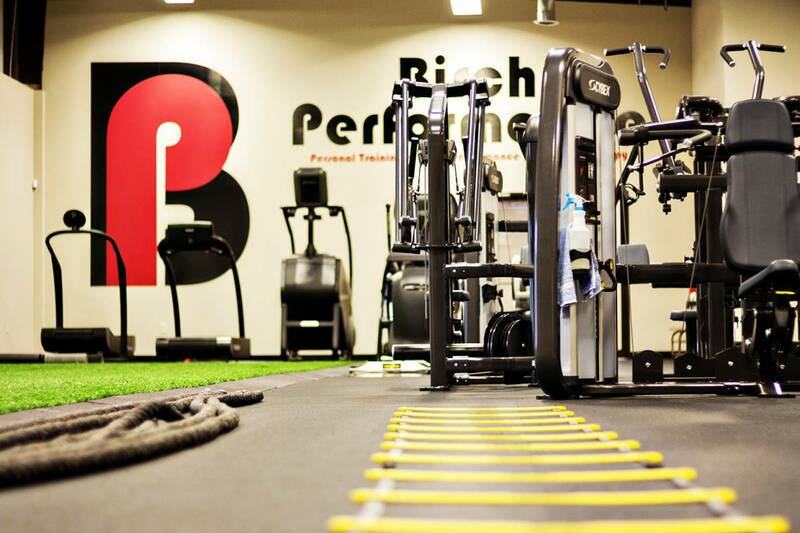 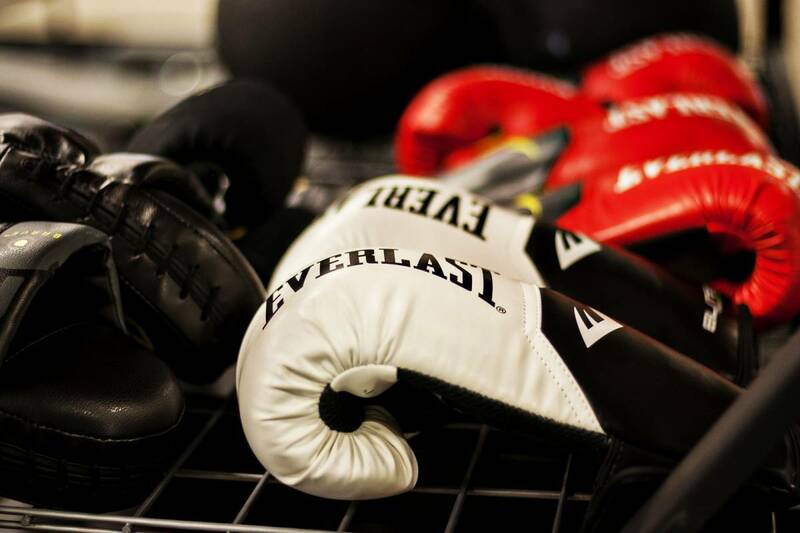 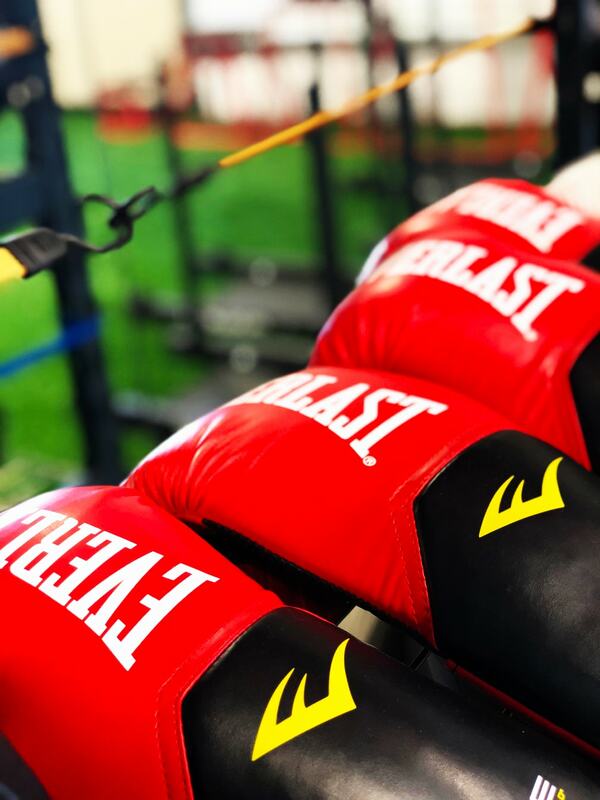 Birch Performance Trainers are trained in a number of sports and disciplines, which ensures that we will be able to train our athletes and members with the utmost confidence. 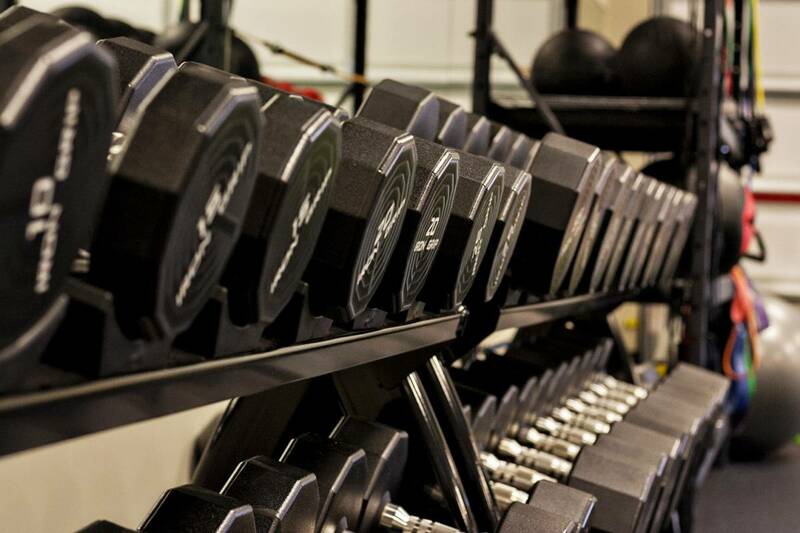 We take a realistic approach to optimal results. 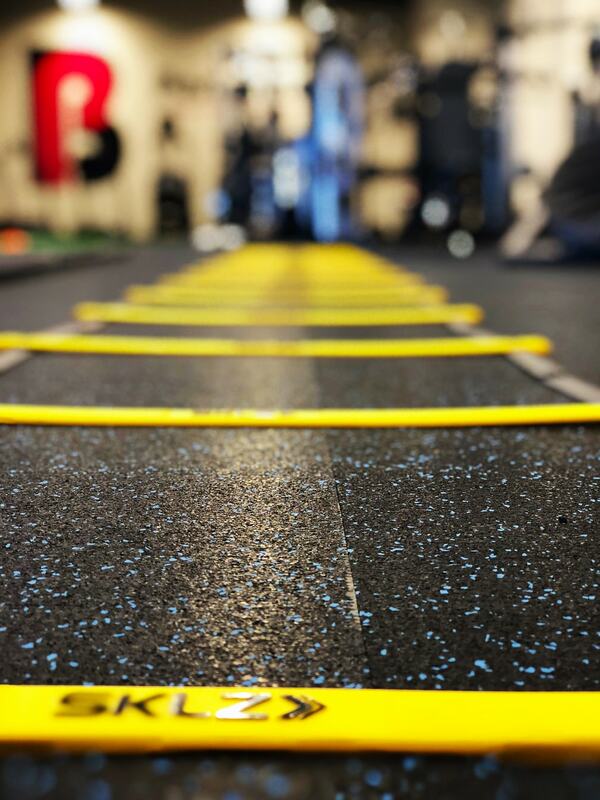 Our lines are always open and we’d love to hear from you.